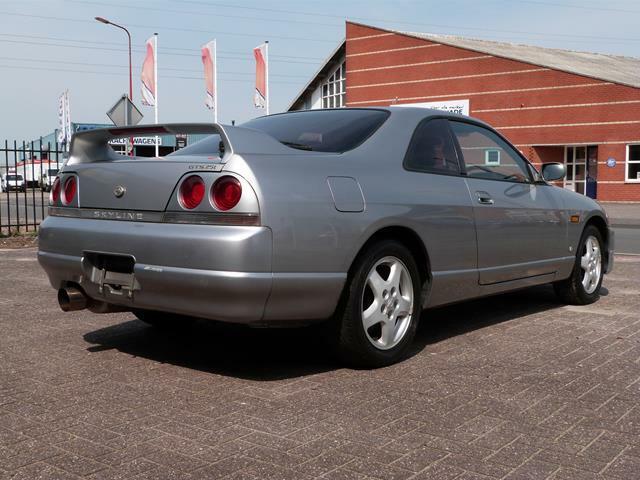 A very original Nissan Skyline R33 GTS-T. 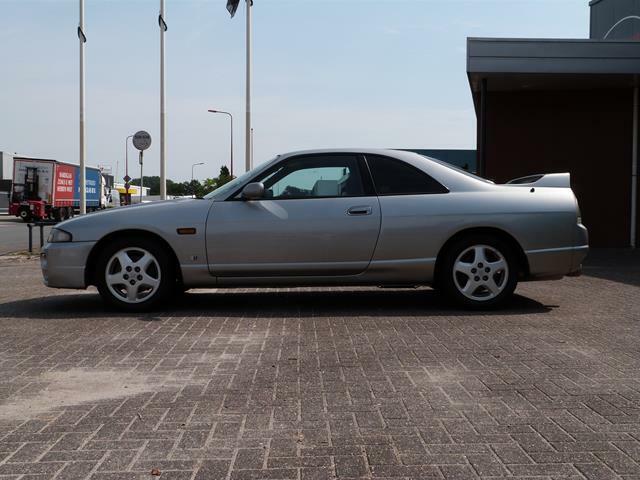 This 1996 R33 has just driven over 100.000 kilometers. 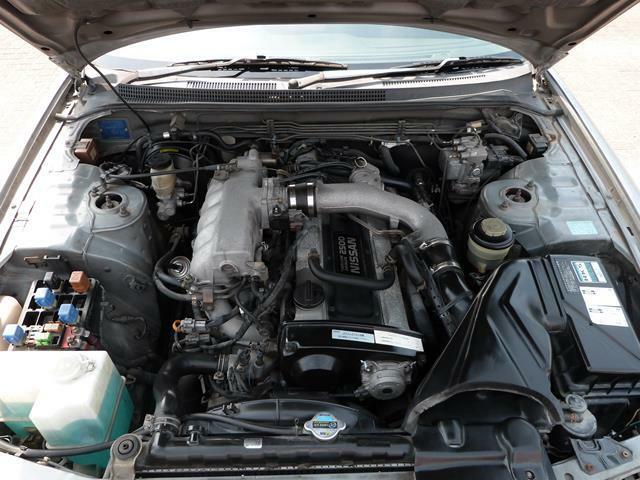 Engine and exterior of this car is complete standard apart from a catback exhaust. When the car arrived we carefully checked it and replaced the oil and filter. 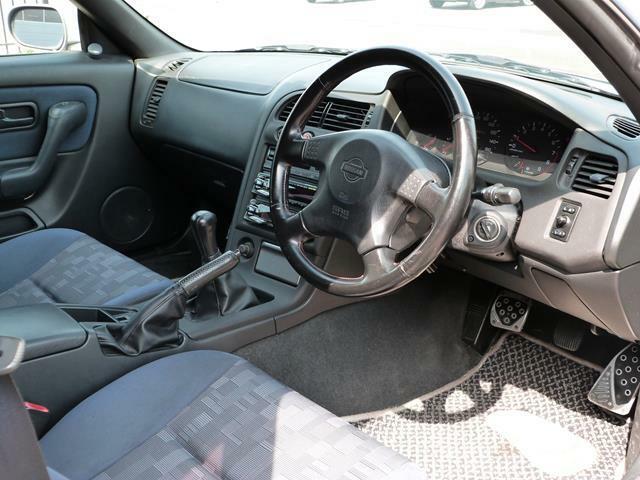 This car has been sold! 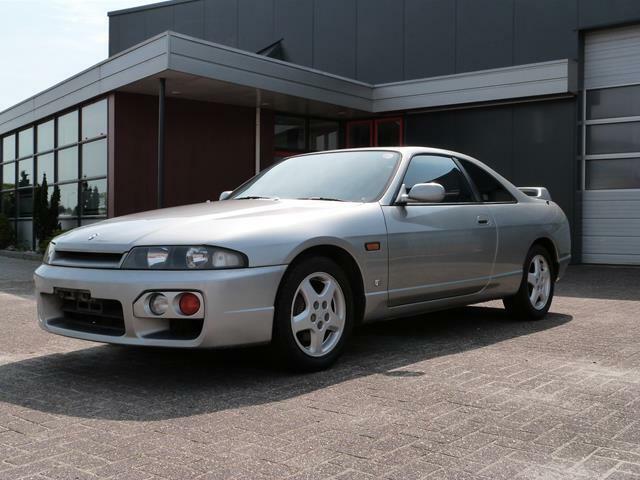 Looking for a similar Nissan Skyline R33 GTS-T from Japan? Please contact us.